Looking for a Roofing Specialist in Lavington? 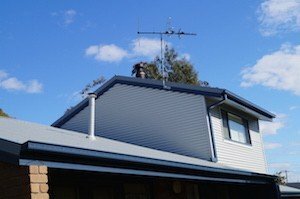 Since 1993 we have been the specialists in all roofing services for Albury, North East Victoria and Southern NSW. We offer a complete roofing service including all types of domestic new house roofing and re-roofing. We also have extensive experience in commercial roofing and our team of technicians can help you to design the perfect roof. So if you need any type of roofing work done in Lavington then give us a call on 02 6024 7792 and one of our highly trained staff members can help you.